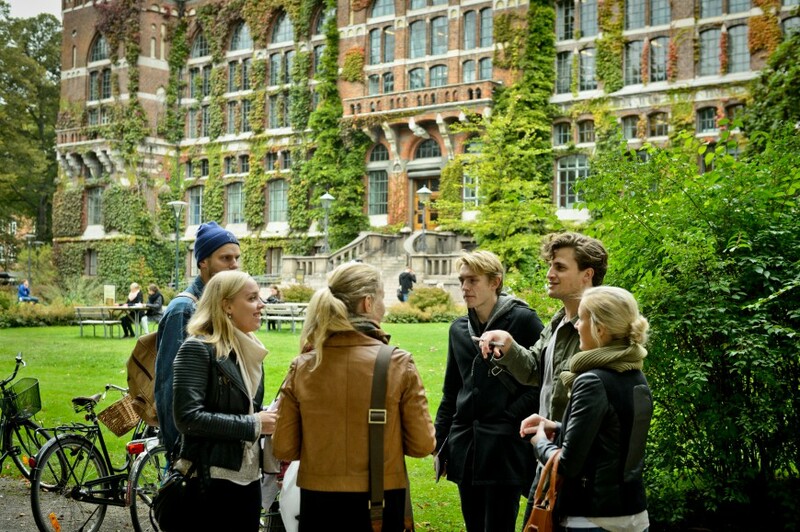 Lund University is pleased to invite applicants to apply for a PhD position in environmental sciences. The funds for this position are available for four years. The deadline for applying is October 10, 2018. A doctoral position is announced in a project funded by European Research Council (ERC) targeted at development of new computational and experimental methods for de novo design homomeric protein assemblies. The doctoral student will develop experimental methods for directed evolution of protein assemblies and participate in the design of proteins using computational design calculations. The experimental part of the project will involve construction of DNA libraries and protein constructs using current methods in synthetic biology as well as biophysical characterization of proteins. - The applicants should have a master degree (or equivalent) in biochemistry, biotechnology, biophysical chemistry or other relevant fields. - The candidate must be fluent in English (written and spoken). - Should be able to interact smoothly and efficiently with the other members of the team with different scientific backgrounds.